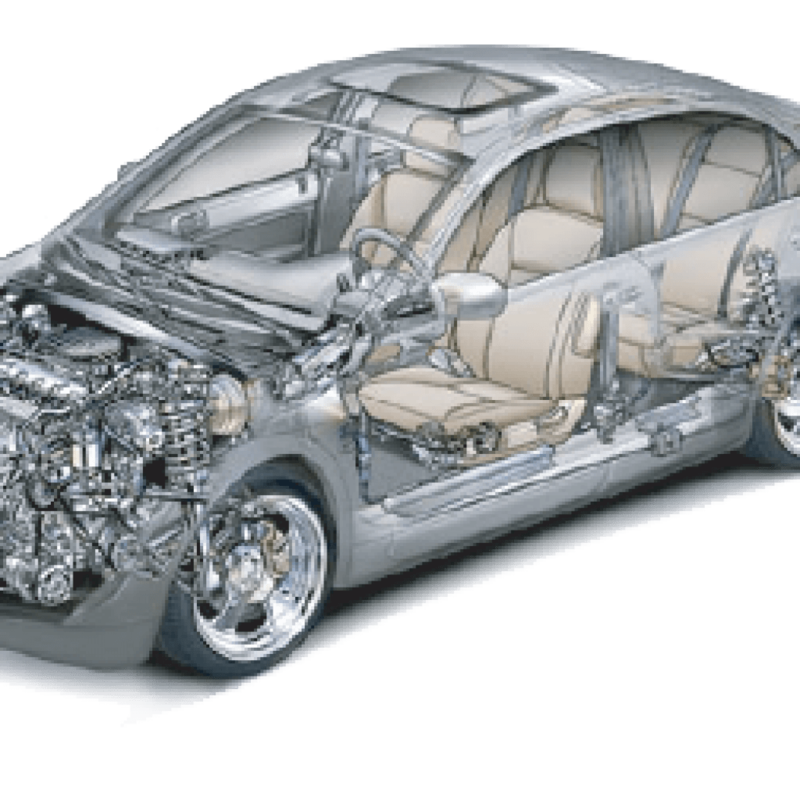 OEMs need advance software like 3D parts catalog to optimize the production and distribution. 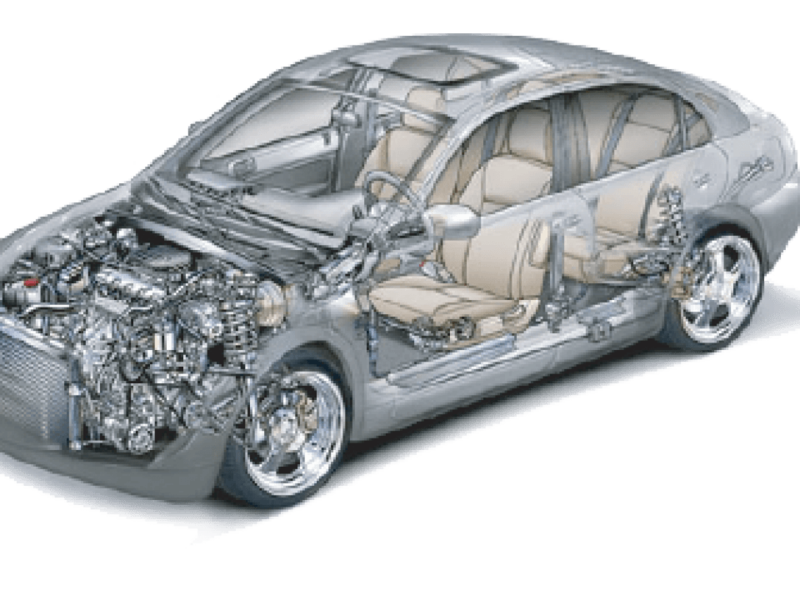 Such software is much needed as it will allow OEMs to print the manual catalogue digitally and in 3D view, so that they can share details with dealers and customers in more effective way. Interactive 3D spare parts catalog software can be used by sales or marketing department in an OEM or can be used by engineers and designers to share design models with suppliers and other third-party manufacturers. If you are an OEM or dealer, facing escalating sales support costs, loss of revenue to aftermarket competition, part identification problem and also time and revenue loss scare you, then this software is designed especially for such purposes. This will save time and money and will help in generating more revenue. Interactive 3D spare parts catalogue is a complete software solution for digital management of spare parts, after sales services and technical assistance. 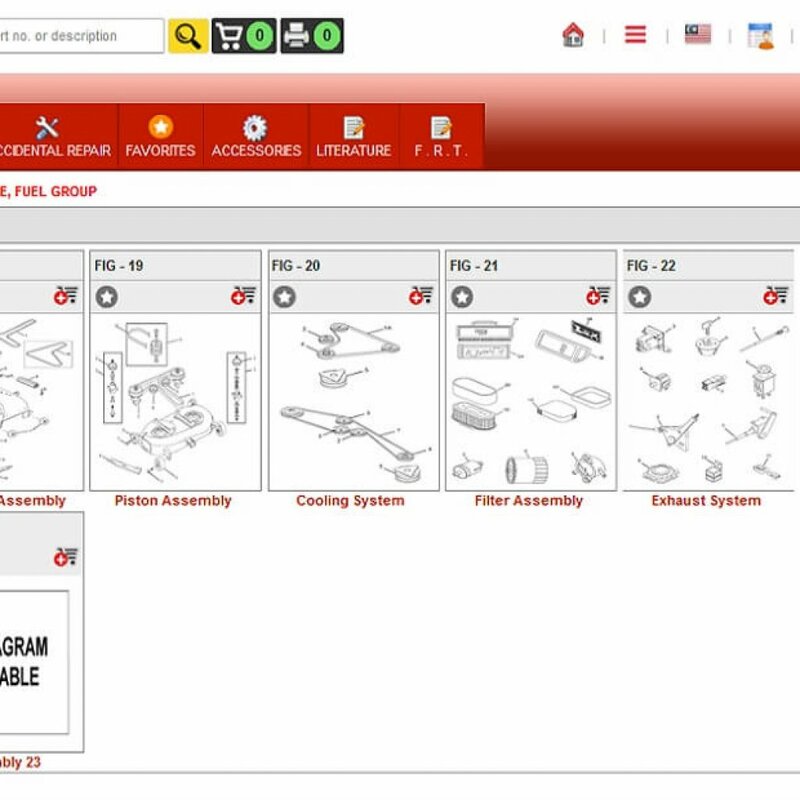 Interactive 3D spare parts catalogue is an advanced software to manage information about the spare parts and allow manufacturing OEMs to process all spare parts related functions in a completely digital and centralized manner. 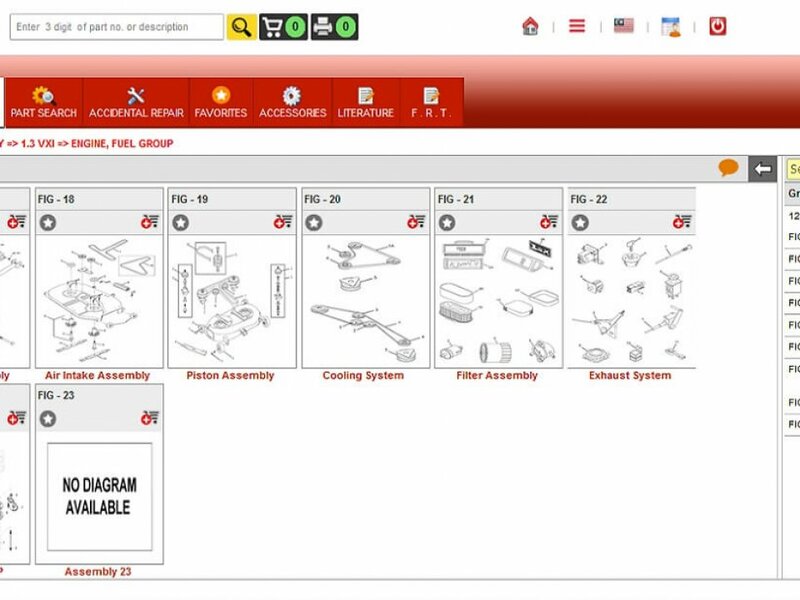 Interactive 3D spare parts catalogue is the out of the box software for the fast and digitally presenting the manual parts catalog. Interactive 3D spare parts catalogue uses 3D ‘explosions’ to communicate complex assemblies that everyone can understand. 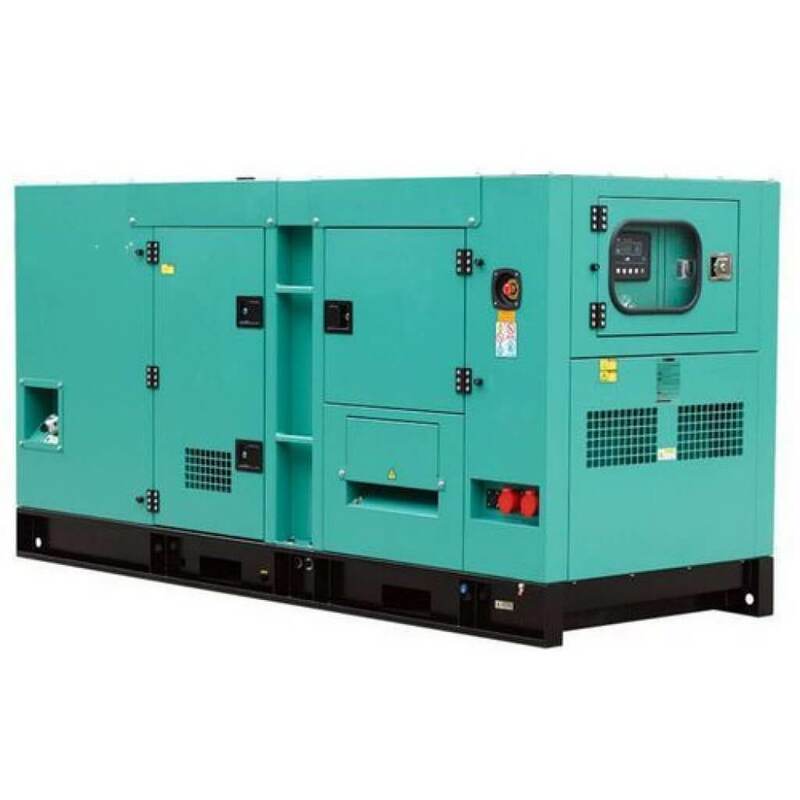 Its interactive interface with drill down navigation, enhance the user experience and put an end on ordering and purchase related errors, inefficiency and improve productivity. 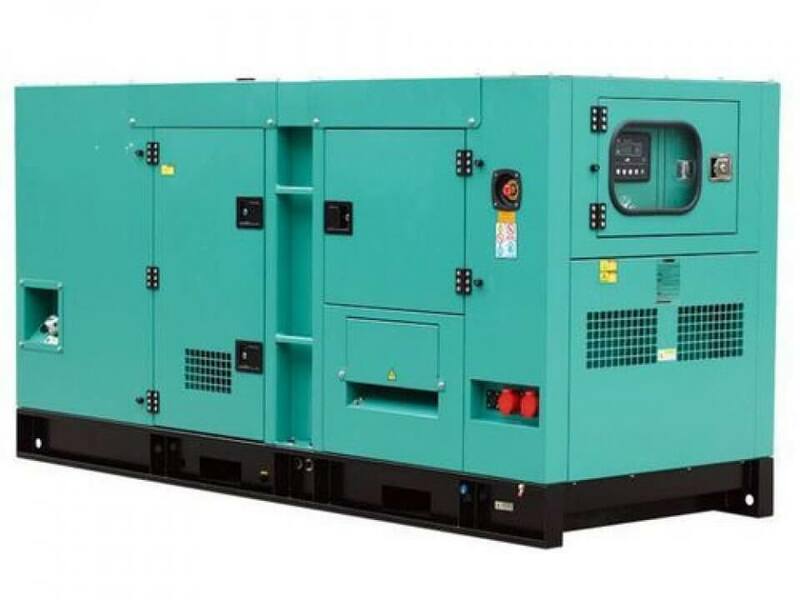 Developed by Intellinet system, the goal is to provide perfect solution to OEMs and their stakeholders to identify the right part directly through the online catalogue in one go. Productivity: Increase productivity by publishing catalogue online and save time as there is no need to maintain catalogue and time can be used on other productive areas. Advanced capabilities: Capability to perform multiple function and integration with multiple data sources. Deployment: The software can be deployed easily with multiple devices and platform like- Android, Windows, and iOS. The impact of interactive 3D spare part catalogue is powerful and immediate, which result in saving time and money on servicing and repairs.